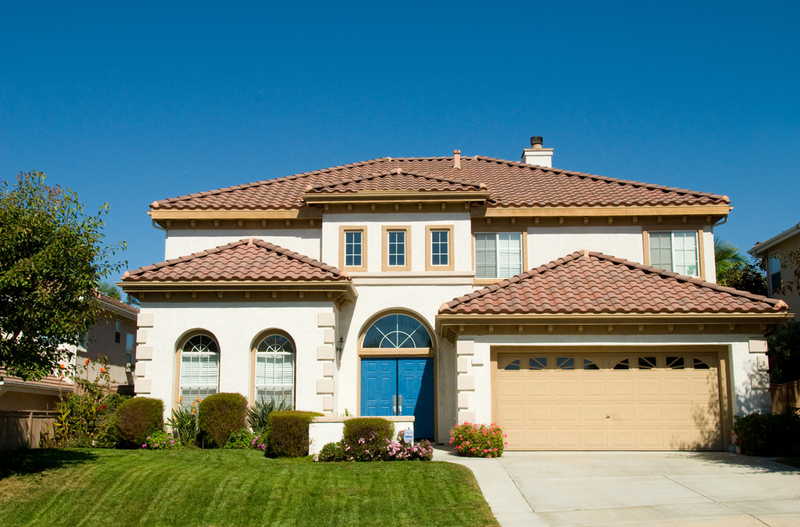 Your home is most often your biggest asset and deserves lots of attention from you regarding your insurance purchase. East Coast Insurors is fortunate to represent twelve homeowners’ insurance companies, including two A-rated companies (rated by A.M. Best). This diverse company portfolio allows us to insure most homeowners. East Coast Insurors - Accurate Quote In Minutes!